Halloween is just around the corner, but if you live in California, like me, they aren't doing anything fun. They can't even call it Halloween. 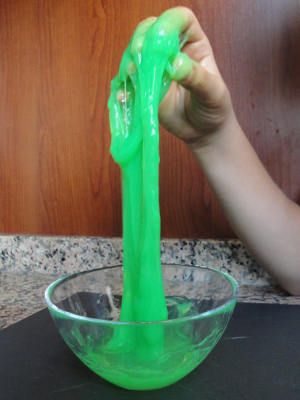 So though when you were a kid you might have learned things that excited you about science, like how to make 'slime' using cornstarch and water or, for a little more cost, fog using dry ice and water, that isn't going to happen in 2013. No problem, there will always be taxpayer money to spend on STEM outreach once they get into college. But if you want to be a little more proactive about science at home, Jonathan Edquid at National Math + Science Initiative Blog is here to help.